National Readathon Day is Saturday! This Saturday is National Readathon Day, so clear your calendar! This is the first National Readathon Day, and it's being put on Penguin Random House and the National Book Foundation. This Saturday, January 24, 2015, everyone is to read from noon until 4pm in their own time zone (no time zone math required). You can also donate to the efforts to raise literacy rates in the United States, or open your own donation page which appears to work like a charity race where you get friends and family to pledge donations on your page. I read Gone Girl a couple of years ago, and absolutely loved it. It was one of the most compelling books I've read, some of the best characterization I've seen, and has my favorite all-time ending, specifically my favorite last line (or two). Considering how much I loved the book, it's somewhat surprising that I haven't managed to see the movie yet, but that's neither here nor there. 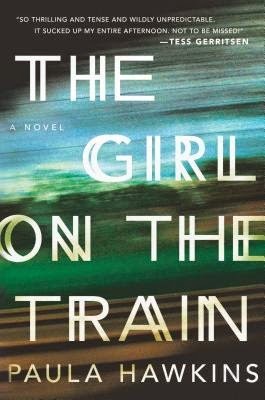 What I really wanted to blog about was the amazing list B&N Reads put together of other books that will appeal to fans of Gone Girl. I haven't been reading as much lately, but apparently I'm good at picking them! 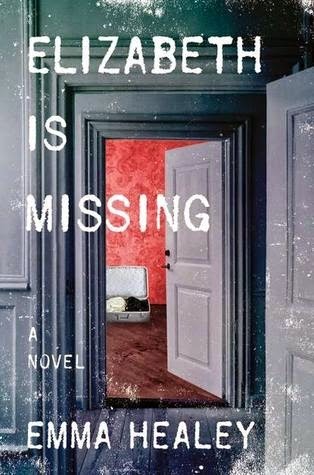 Like Every Day, the last novel I read, I could not put down Emma Healey's Elizabeth is Missing. I read it in two nights, getting about a quarter of the way through it the first night and reading straight through to the end (until 4am!) the second night. One of the most intriguing things about Elizabeth is Missing is the fact that it's narrated by an old woman with Alzheimer's, so you don't know whether what she's telling you is accurate. In fact, there are many times where in the narration Maud forgets something she told you just a page before, or mixes up the details of the story the second time she tells it. Most bookish people will be able to relate to this list. Yes, I read food packaging, shampoo bottles, you name it, when nothing else is available. Yes, I text in real words and full sentences. Yes, I am more patient when I am waiting with a book in hand.